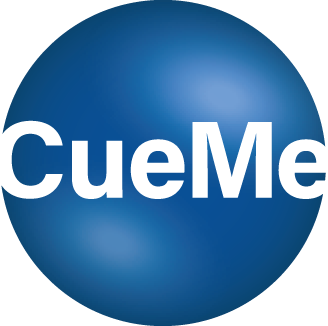 This spring CueMe will be part of the Program for Sustainable Impact run by GU Ventures and Drivhuset – supporting entrepreneurs within socially sustainable industries. And that is where we fit in. 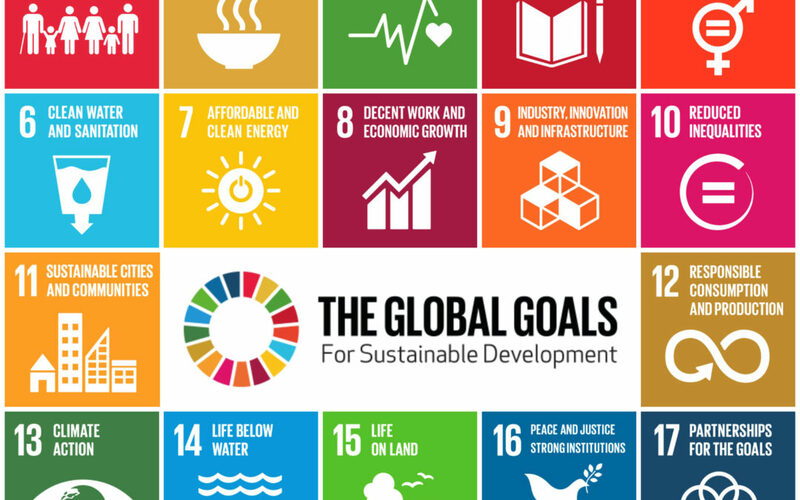 Looking at the UN chart of Global Goals of Sustainable Development, we could tick several of the boxes. It is important however, that these different areas aren’t allowed to cannibalize on each other. Let’s say people need to meet in person in order to build lasting relationships even though they are based on different continents. People actually meeting would have a sustainable impact of peace, well-being, economic growth and innovation, but what would the cost be for the environment with long air travels? Since people really need to meet, let’s hope that the vision of environmentally friendly fuel for aircrafts will soon be a reality and commonplace.